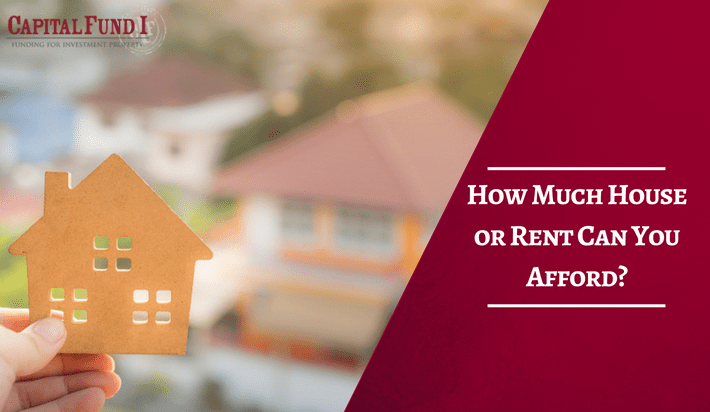 How Much House or Rent Can You Afford? Rent and home prices in Arizona continue to rise to new heights, meaning the salary to afford a home or an apartment has also increased. This brings up the question for many people regarding if they want to rent or if they want to buy? 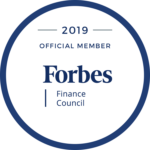 We won’t exactly be answering those questions today, as that comes down to what is right for the individual, but we will be looking at how these can also impact real estate investors. A study performed by the National Low Income Housing Coalition found that the typical renter in the Phoenix Metro Area makes $17.59 per hour, but in order to actually afford to rent an apartment, they would need to earn approximately $20 per hour. This study used the idea of using only a 3rd or less of a paycheck to afford a typical home to help determine the needed salary. This means that renters need to have a salary of at least $46,000 to afford a two-bedroom apartment, assuming a 40-hour work week, or if being paid the typical amount of $17.59 per hour they’d need to work over 70 hours in a week. For those looking at the decision to buy a home, the median sales price of a home in Arizona is $242,300, according to Zillow. Assuming a 10% downpayment, and the similar 3rd or less of your annual income, people interested in buying a home in Arizona need to make an annual salary of $67,280 to afford a home. This means that potential buyers need to make a minimum of $35 per hour in order to afford a home in Arizona and depending on where you are looking to buy it could mean more. Prequalifying potential tenants is an important task for a landlord. Knowing what your tenants can pay for rent realistically can help you set expectations for your rental property’s performance. This can also help you disqualify some applicants looking to rent from you and save you time in the future from possibly dealing with eviction or enforcement of late fees. Knowing this information can also help you decide where you’d like to invest. For example, you can find where you’d make the best return on investment for a rental property by finding the average wages of a city and comparing it to competitive rents in that area. The same practice can be used towards fixing and flipping homes. For example, you may see that home prices in Scottsdale are continuing to appreciate in value, especially when remodeled or renovated, but you’d also have to consider what the actual return on investment will be when purchasing a home that hasn’t been updated. You wouldn’t want to go into an investment with a $3-$5,000 renovation budget just to only increase the value by $10,000, would you? That would leave you with barely enough to pay for title, closing costs, and if you worked with a realtor you’ll need to pay them as well. Everything comes down to location. Where can you afford and add value for a return on investment? Does it make more sense to do a buy and hold in one area instead of a fix and flip? Ask yourself these questions when looking for your next real estate investment and then give us a call to get your private money loan.